CU Scarborough has been established by Coventry University Group as a new campus in North Yorkshire to provide high quality, student centric, career focused higher education on the Yorkshire Coast, a recognised HE cold spot. It also provides a base to serve the wider region. CU Scarborough works in close collaboration with a number of partners including a range of employers. It operates through one of Coventry University’s wholly owned subsidiaries (Coventry University College Ltd.) and is supported by the wider group infrastructure. Our new purpose built facilities opened in September 2016 located at the heart of Scarborough’s brand new circa GBP 50 million education and sports campus. 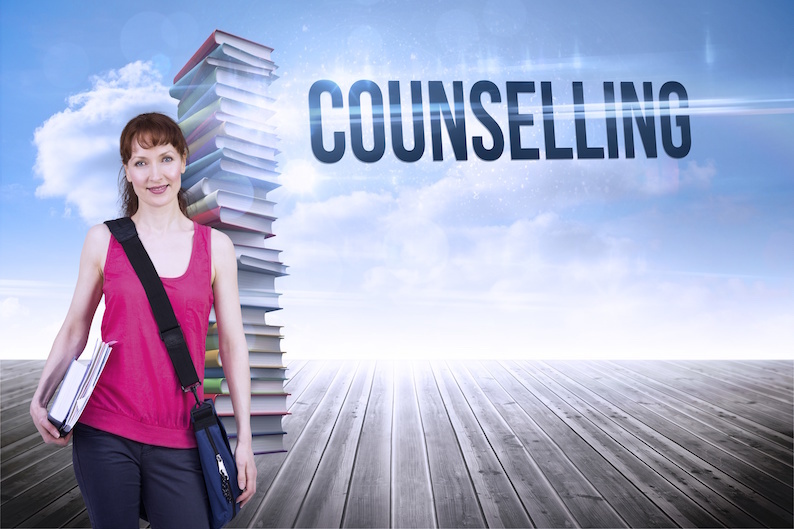 Reporting to the Student Support Manager and working in partnership with colleagues across the institution the Student Counsellor will provide a focussed counselling and therapeutic service to CU Scarborough students as a key part of the Student Support team. With a recognised professional qualification in counselling or psychotherapy and BACP accreditation you will have the ability to communicate with and appreciate the lifestyle of students from various cultures and backgrounds. You will undertake short-term focussed counselling and other therapeutic interventions and be able to provide psychoeducational workshops and group activities.